EDWARD A. STONE is Of Counsel to the Atlanta construction law firm of Hendrick Phillips, Salzman & Siegel. Ed is a graduate of Georgia State University and Emory University School of Law. His practice is concentrated in the negotiation, arbitration and litigation of construction contracts and government contracts. He has experience with a variety of projects, including water and wastewater systems, process plants, stadiums, arenas, airports, office buildings, schools, hospitals, prisons, condominiums, communications and cable facilities, food processing plants, highways, manufacturing and industrial plants, and government facilities. Ed has represented contractors, owners, engineers, architects, subcontractors and suppliers on a wide variety of projects. 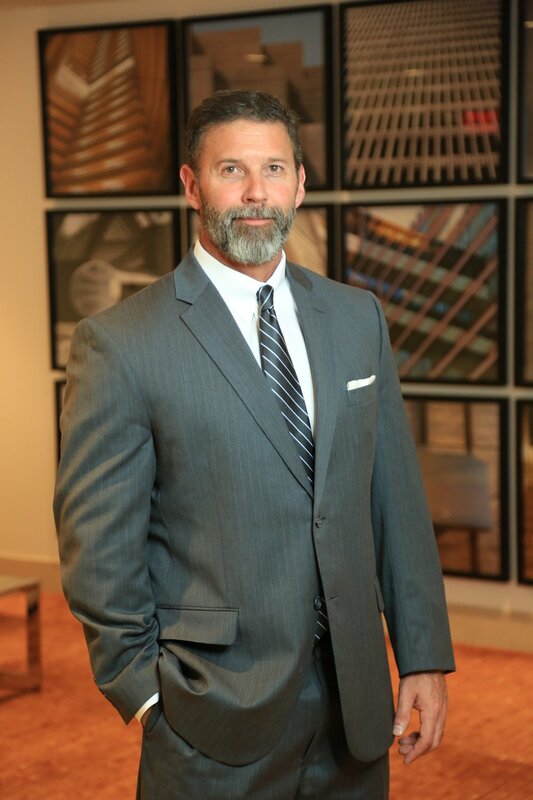 Prior to teaming up with HPSS Law, Mr. Stone operated the Stone Law Firm, PC, specializing in construction law, and also brings invaluable insights from formerly practicing at Shapiro Fussell as well as Freeman Mathis & Gary, in their construction law practice.